get money ghost . 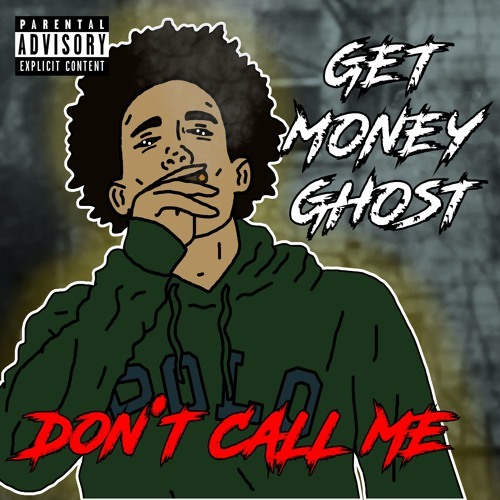 @GetMoneyGhost1 Goes In On "Don’t Call Me"
. @GetMoneyGhost1 Goes In On "Don’t Call Me"
Soon as you hit play you will the vibes. His flow is sorta catchy. It's a mix of Hoodrich Pablo Juan and Jay Critch. His new record “Don’t Call Me” is something for the slow lean sippers.